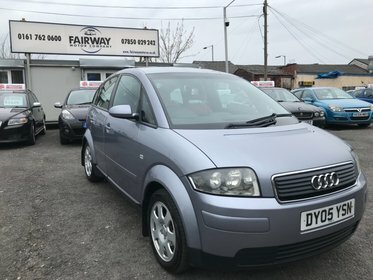 Fairway Motor Company independent used car specialist, based in Bury, Lancs. 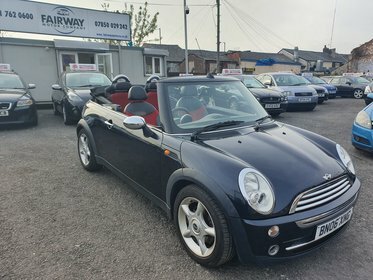 Welcome to Fairway Motor Company Bury LTD. A family run business with over 30 years experience in the motor industry, we specialize in providing an excellent personal service and the very best second hand car deals around, so look no further than Fairway Motor Company and ring us today for the best deals. 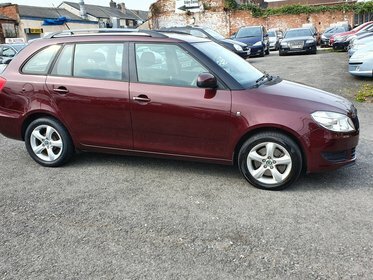 If you are looking for a second hand car in Bury, call us today to book a test drive. 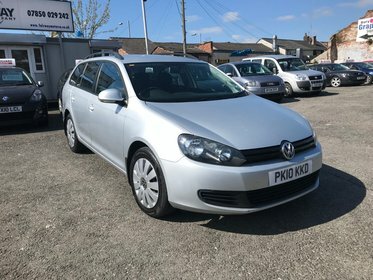 In order to offer cars to suit everyone we make sure that we update our stock list regularly with new vehicles arriving almost daily. 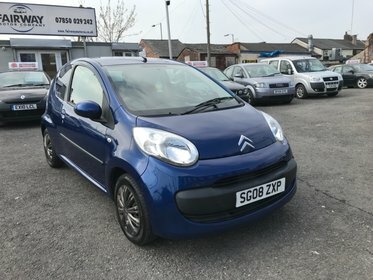 It is therefore always worth giving us a call, even if you don’t see what you are looking for on our website. 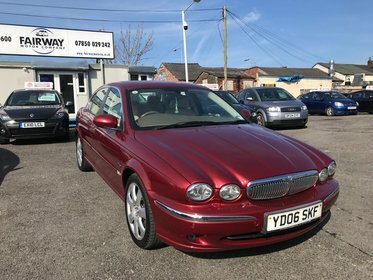 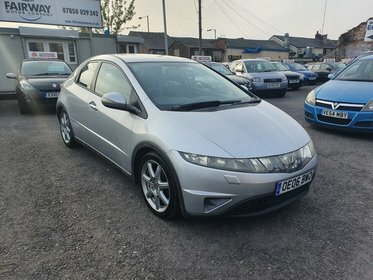 We realize that buying a car can be a daunting experience, but don’t worry, we are well established within the Bury area and come with a great reputation. 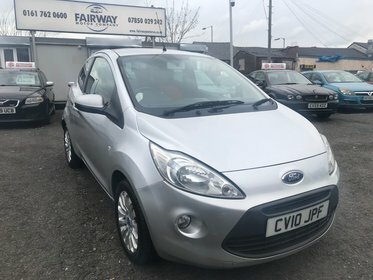 Call Fairway Motor Company in Bury today to book an appointment. 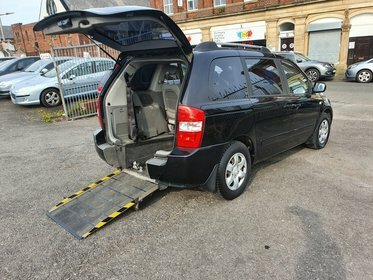 Alternatively, you can send an email including your contact telephone number and we will respond to you soon.